How do you know you’re in a tropical place? 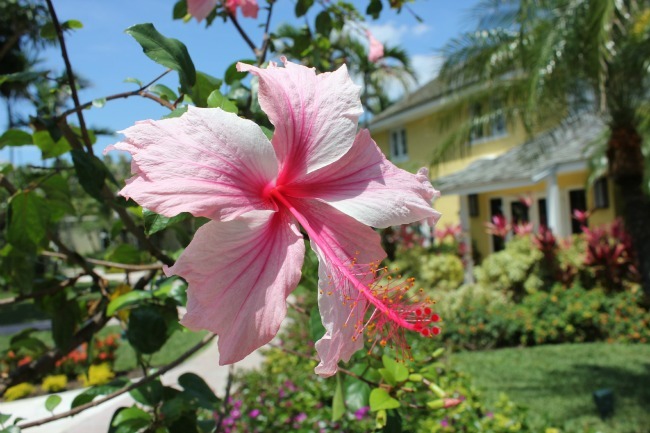 For some its the profusion of palm trees – but for me, I fixate on the flowers. I do love the palms, providing shade and a different height on the landscape, but the flowers – they make me snap happy. From the hibiscus to the bougainvillea, its the bright colours of the rainbow – yellow, orange, pink, red, purple – that dominate my focus. I feel so much better when I see the profusion of flowers – its a welcome that never gets old. And its not like there aren’t flowers in Canada – in fact there will soon be a profusion of daffodils, tulips, crocuses and cherry blossoms to make everyone snap happy too. 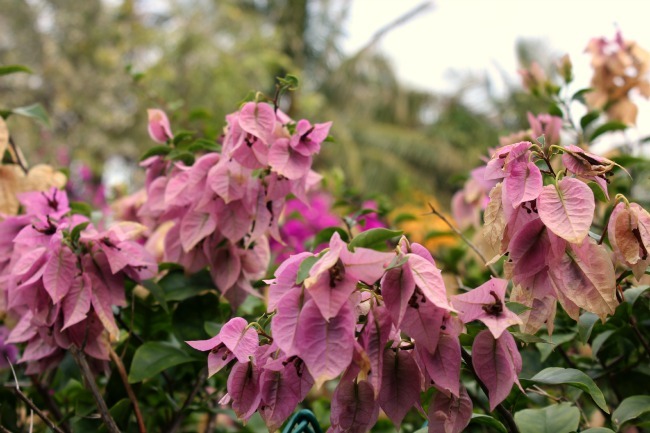 But when you see a tropical flower – the brightness poking out from the lush landscape of sea grapes, palms, and sand – its the delicate flowers that seem to be even more interesting and pretty.